These eccentric takes on traditional pest control demonstrate that there is more than one way to… control pests. 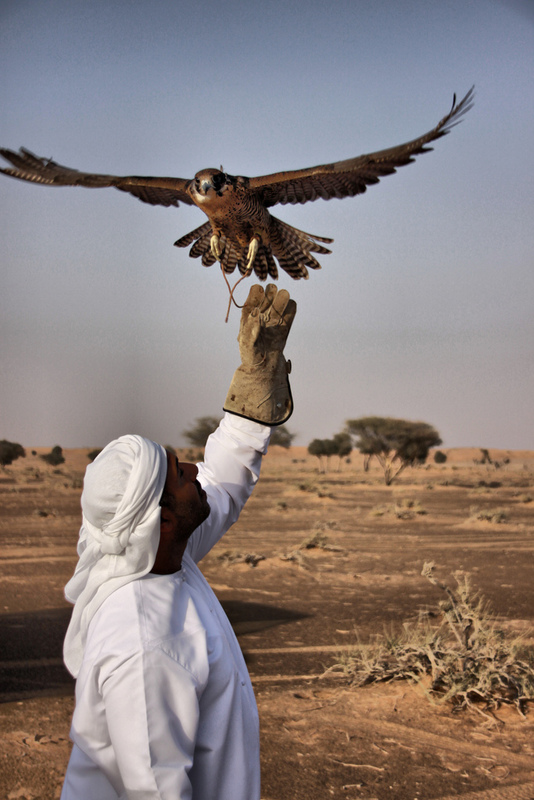 Some Arab cultures have a tradition of falconry that goes back for centuries. For ancient tribes of nomadic desert natives, hunting with falcons was a crucial source of meat in an environment where game is scarce. In modern times the ruling class displays their wealth by taking their collections of falcons abroad for hunting trips. Simply securing the permits to import falcons for an international hunting trip could cost tens of thousands of dollars. In the United Arab Emirates, what was once a barren desert has rapidly transformed into a sprawling modern city complete with over-the-top resorts and soaring skyscrapers. Dubai in the UAE is home to many architectural marvels including Burj Khalifa, the world’s tallest building. For citizens of Dubai life could not be more different than that of the nomadic Bedouin tribes of their cultural heritage. These days, falconry is the preferred method of controlling pigeon control in the UAE because the height of the buildings makes traditional methods impossible. After spending a fortune to construct all those shiny new skyscrapers, many property owners in Dubai are willing to shell out more than $10,000 a month for falcon-based pest control service. Falcons are considered a majestic animal in that region and a symbol of status. The idea of using them for routine labor is still novel and gaining acceptance. The use of falcons as bird control is becoming widespread all over the world, including the US. How It Works- Pigeons are social birds and are excellent at communicating environmental cues within the flock. 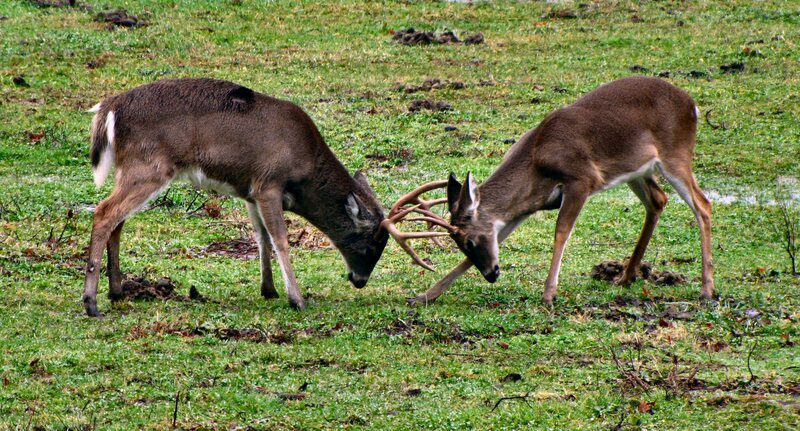 They are very sensitive to the presence of predators and quickly react as a group to any perceived threat. If a flock of pigeons are aware of a predator in the area they will leave, and if the threat persists they will not return to that location. That is why, if pursued by a well-trained falcon, it is not necessary to attack or kill the pigeons because simply scaring them off is effective. *Drone Strikes- In large open spaces such as golf courses and airport runways, some companies are using drone helicopters disguised as predatory birds. These machines blare out the recorded sounds of hawks and birds in distress to scatter bewildered geese. *Laser Light Show- In enclosed indoor spaces such as warehouses, technicians can use a machine that projects laser beams in a randomized pattern across the walls and ceiling. Lasers are known to send pigeons into a frenzy. Perhaps they are not able to correctly process the beams visually, and so they interpret the beams as either a predator or some unknown threat. *Pigeon Disco- In addition to the lasers, it is possible to use a strobe light with motion sensors to frighten pigeons away from their perches. Pesticides are used more in agriculture than any other application. 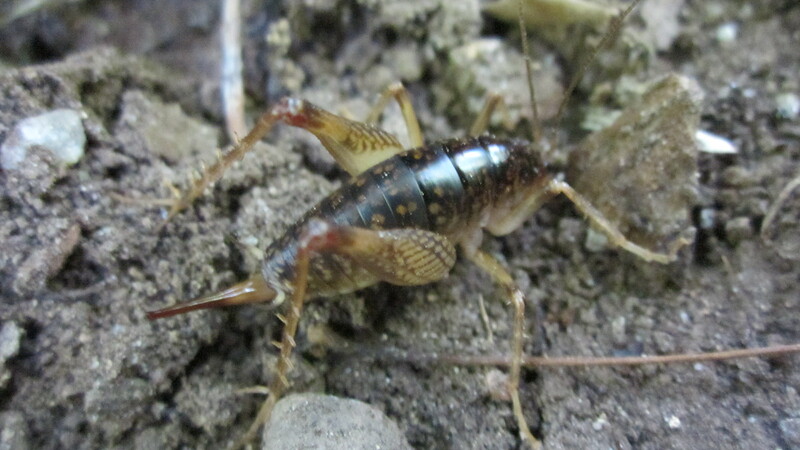 A good alternative is to engineer nature itself to fight pests. 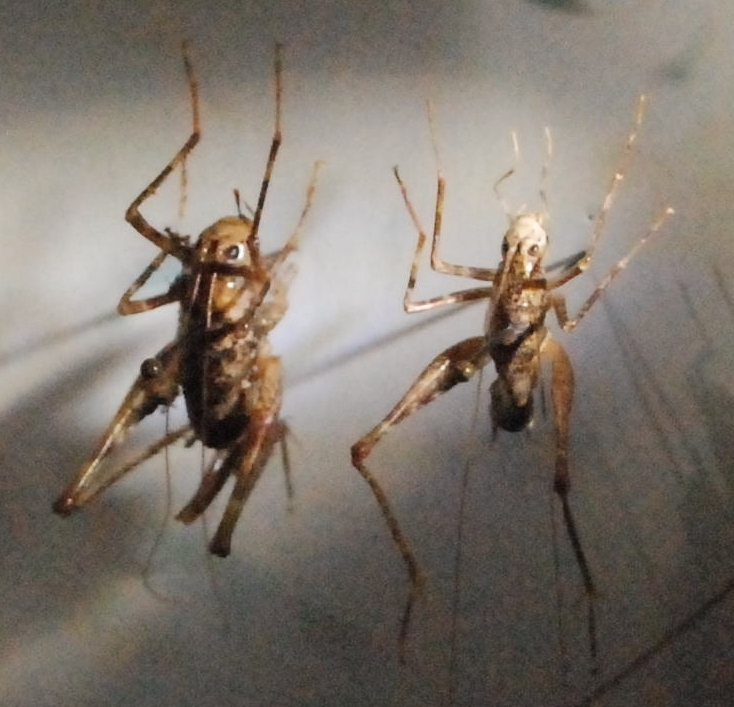 In carefully regulated situations, it is possible for a pest to be repelled by introducing another type of insect to prey on it. If all goes according to plan, this new insect will control pest populations without harming the ecosystem or becoming a pest itself. Biological engineering also includes the introduction of parasites, fungi, microbes, or even viruses and bacteria to control pest species. This approach is generally more environmentally friendly than pesticides. Sometimes, however, the introduction of a natural enemy to control pests can have unintended consequences. In Hawaii, for example, an ill informed group of locals introduced the mongoose to reduce rodent populations without consulting biologists. The mongoose population soon exploded out of control. They were ineffective against rodents but began to prey on birds and frequently raided their nests for eggs. 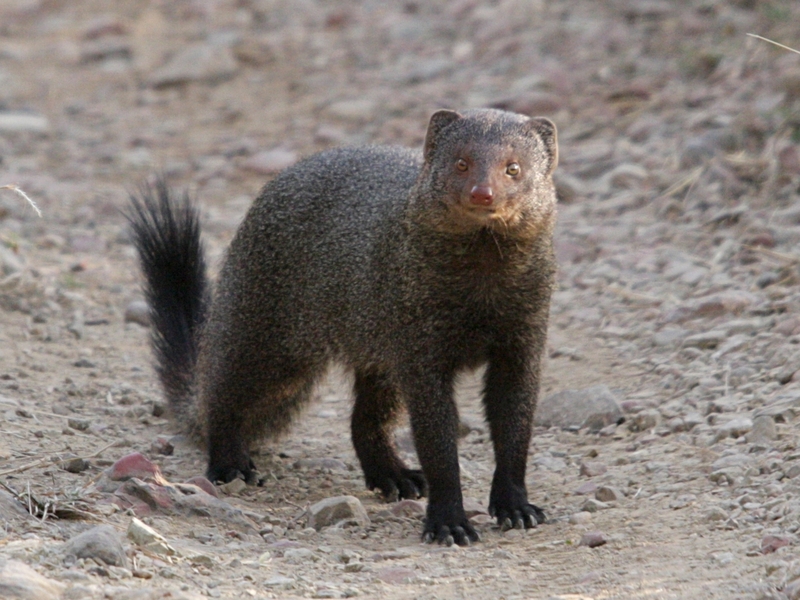 Before the invasive mongoose species was brought under control, they became not only a nuisance but a serious threat to the welfare of many local bird populations. The use of pheromones to attract insects has proven especially effective in agricultural pest control to protect pine trees from plagues of beetles. Insects and animals almost universally use pheromones to attract potential mates. Unfortunately for some insects, scientists are now able to synthesize the pheromones produced by over 1,000 species of insects. 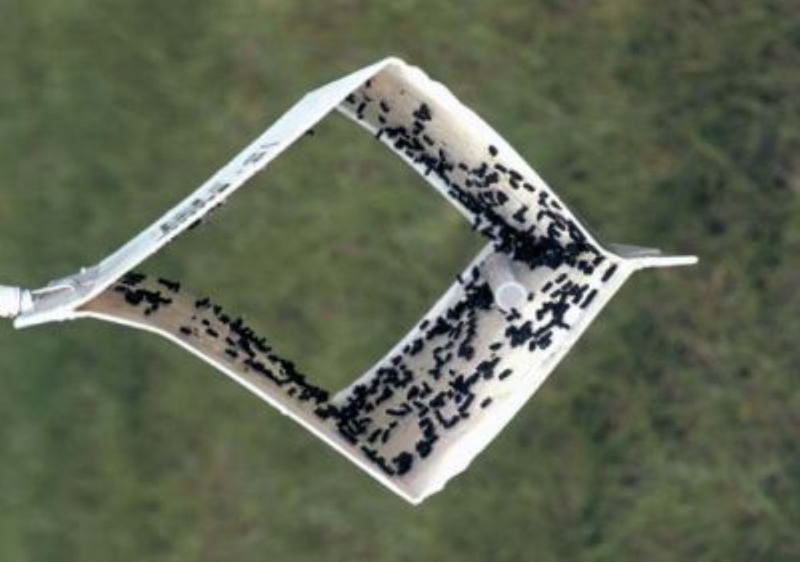 How it Works- Large glue traps are set using only the pheromone scent of specific insects as bait. The unlikely suitors are unable to control their biological impulses, and flock to the traps where they become trapped on its adhesive surface- talk about a ‘fatal attraction’! This entry was posted in Uncategorized on February 20, 2014 by ArrowBugBlog.